Special Limited Offer. This offer is for the first 50 lucky buyers. 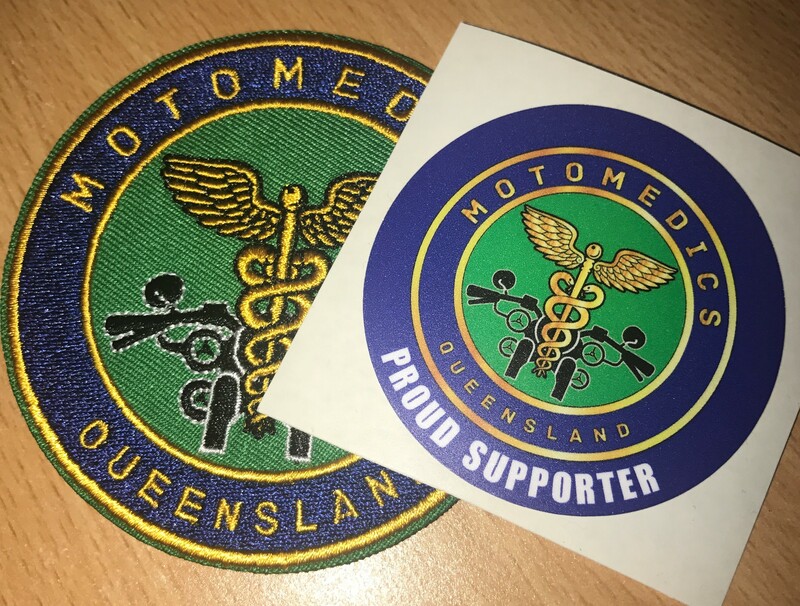 For the discounted price of $15 for a MotoMedics embroidered patch and MotoMedics Supporter sticker. 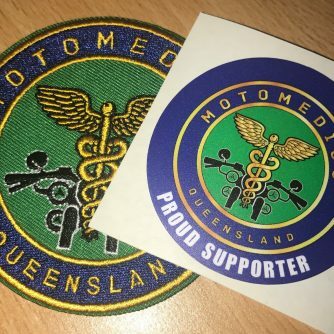 Get in quick to take advantage of this offer.